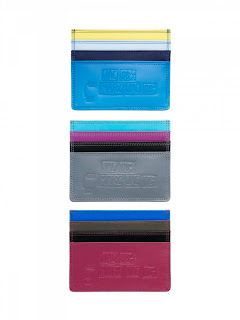 Jacobs by Marc Jacobs has just released a fresh batch of colorblock wallets to store all your cash goodies. 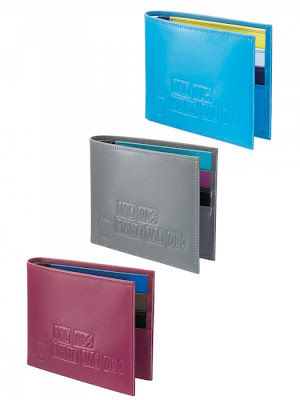 Included in the new release are wallets, bill folds, coin cases and id cases. 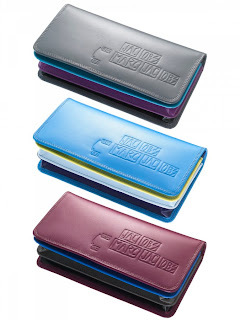 Each item is made of 100% leather and comes in a variety of colorblocked color options with a Jacobs by Marc Jacobs imprint on the front. 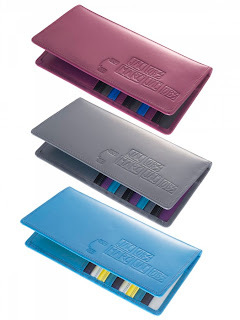 The colorblock items are all very reasonably priced between $10 and $45 USD and can be picked up at any Marc by Marc Jacobs store nationwide. 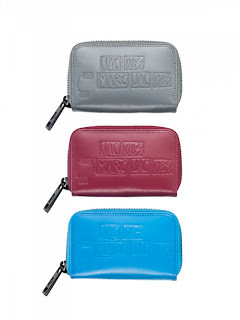 Click HERE to find a Marc by Marc location near you.